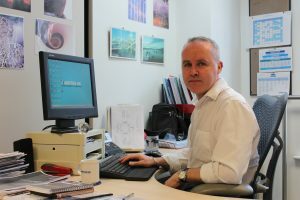 Simon O’Neill is the Director of Health Intelligence and Professional Liaison at Diabetes UK. 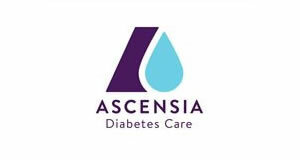 After a stint as a nurse, he joined the charity in 1995 as a nurse care adviser and is now responsible for ensuring Diabetes UK produces accurate and up-to-date information and advice on all aspects of diabetes care, based on the latest evidence. He works closely with healthcare professional colleagues and also advises on the charity’s policies and positions. Simon was diagnosed with type 1 diabetes in 1992. What’s been your biggest achievement in diabetes? That’s really difficult to answer as so much of what I do is behind the scenes, and you’re never really sure whether something you have said has helped bring about a change. However, in my early days at Diabetes UK I worked out the cost of pen needles to make the case for them to be made free on prescription (believe it or not back then you had to pay for pen needles as they weren’t available on prescription.) Using that, we were able to get the Department of Health to change their policy after years of lobbying them to do so. On the whole I think my greatest achievements are when someone says ‘thanks’ for some help or advice I’ve given. That’s when you really feel you’ve made a difference on a personal level. I was originally planning to become a librarian but spent a gap year doing voluntary work, supporting a man with muscular atrophy, working as a care assistant in a school for children with cerebral palsy and helping on a few trips abroad with people with all kinds of disabilities. I got so much out of those experiences I realised that a life with books wasn’t going to be quite as fulfilling as a life helping people, so I finished my degree and then went on to nurse training. My family couldn’t believe it as, up until then, I had always fainted every time I went near a hospital. Why, when and how did you join Diabetes UK? In 1995, after nearly 10 years in nursing, I was becoming rather disillusioned with working in the NHS, where I seemed to spend more time doing paper work and admin than actually supporting people. So I started looking for another role where I could make more of a personal difference and working for a charity seemed a good fit. I was already a member of the British Diabetic Association as it was back then, having been diagnosed with type 1 in 1992, so when I saw an advert for a nurse Care Adviser to join the Care Team, it seemed a perfect opportunity. Fortunately I got the job and I haven’t looked back since. What is your current role at Diabetes UK? My current role has the rather odd title of Director of Health Intelligence and Professional Liaison – but in most other charities I’d probably be described as the Clinical Director. I’m a directorate of one, so don’t have any staff, but I’m there for the whole organisation to use as a resource. My main roles are to ensure that anything we say about diabetes is based on the latest evidence and to keep the charity up to date with new developments in diabetes care. Talk us through a typical day in your professional life? I suppose the common thread of many of my days is answering questions about all aspects of diabetes, whether that’s from other members of staff, the general public, healthcare professionals or people working in the diabetes sphere. I also spend time reading about diabetes, everything from published research to people’s blogs, to keep abreast of what’s going on. But otherwise, every day is different. This week I have met with a start-up company who are developing a new diabetes app; met colleagues from Diabetes Australia to discuss a new venture they’re planning; taken part in an international teleconference as a member of the Patient Advisory Committee of a major research programme; written a talk which I’m giving at the Royal Pharmaceutical Society and; been involved in internal discussions about Diabetes UK’s next five-year strategy, our digital offering and our role in promoting diabetes technology. That’s why I’m still at Diabetes UK – I love the variety of my role. As someone living with type 1 diabetes, what has been the greatest technological development to improve care you have experienced since being diagnosed with the condition in 1992? Personally I think the Freestyle Libre has been a game changer. I have used it since it was first launched and can’t imagine life without it now. I wonder how I managed to keep quite good control for so long with the limited information you get from blood glucose testing. I am really proud of Diabetes UK’s campaign to get this technology to more people – but also hope that that is just the start. We are developing better and better technological solutions for diabetes – such as the artificial pancreas – but too few people can currently benefit from them in the UK. The Libre has shown that people can make huge improvements not only to their diabetes management but also to their quality of life – and I hope that it wakes the health service up to providing this sort of technology to more people. 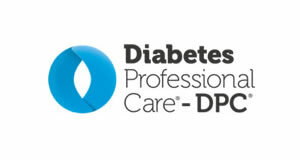 If you had one message for healthcare professionals working in diabetes care, what would it be? I’ve been really lucky with all the HCPs who have helped me with my diabetes over the years but the message that comes through strongly from many people is ‘Language Matters’. As HCPs we need to always remember that it is a whole person sitting across from us, not just their diabetes. We need to use language that is supportive and encouraging, that doesn’t suggest failure or blame and to recognise that diabetes is difficult. If we had better conversations rather than consultations, diabetes care would probably improve. I produce a report every quarter on new developments in diabetes, which is now being published in Diabetic Medicine – so that is always on the back burner, looking for content of interest. 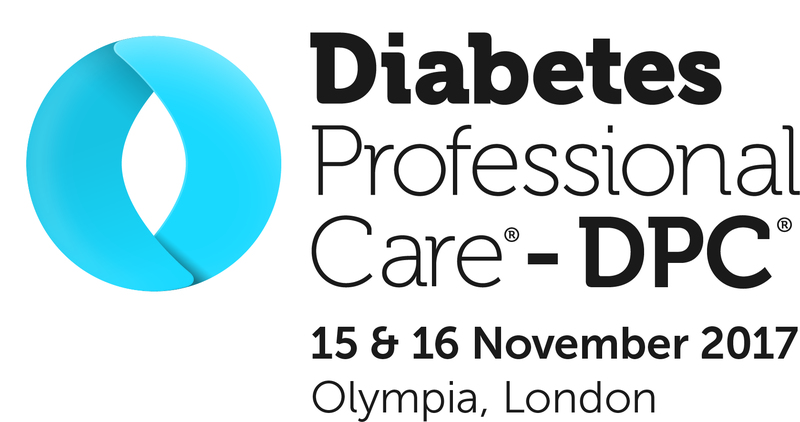 I’m also working closely with the Diabetes UK Professional Conference Organising Committee getting ready for our main event in March, including our Insider event for people living with diabetes that runs alongside it. Diabetes UK are also starting to develop our next five-year strategy so I’ve been very involved in that, particularly forward thinking and trying to ensure that, as a charity, we are fit for the future. 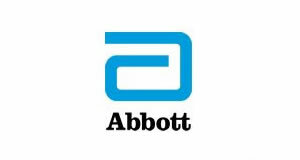 What is the future of diabetes care in the UK? For people with type 1 diabetes, I really hope that we get better access to technology as I’ve really seen it make a difference to people’s lives. There is so much innovation happening about diabetes management – whether through apps, devices or new approaches to coaching and support – and I hope that the UK doesn’t miss out on that because of a short-termist approach to funding. For people with type 2 diabetes the results of the DiRECT study, showing that type 2 can be put into remission are really exciting and it is encouraging to see that NHS England are running with that. I think there will a change that type 2 will no longer be seen as inevitable and irreversible and hopefully that more resources will be put into helping people reach remission. I love travelling, so can often be found on a train or a plane going somewhere for a long weekend. But when I’m in London, you can generally find me in the cinema, as I’m a member of a local cinema group, or out with friends or sitting with The Guardian crossword.